Who is at the center of the attacks on Canadian chiropractors? As the campaign of disinformation regarding the practice of chiropractic in a vertebral subluxation, salutogenic model spreads rapidly across Canada a clearer picture is emerging about the nidus of the infection. We have been reporting on the crisis in Canada involving attacks on chiropractors who practice in a lifetime, subluxation, family wellness model and have exposed many of the anti-subluxation regulatory board members who are violating the very policies they are using to go after them. We have received many reports from chiropractors across Canada describing an environment of threats and intimidation coming from a cabal of Canadian individuals, associations and regulatory boards that seek to destroy the livelihoods of these individual chiropractors as well as to put a stop to what they refer to as threats to public health by anyone practicing in this fashion. 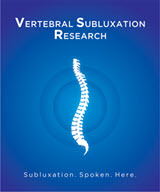 These subluxation denying, vitalism illiterate, disinformation campaigners can obviously not hide the fact that there is sufficient evidence to support the management of vertebral subluxation in a salutogenic model so they are systematically re-writing the rules in such a fashion that nothing other than the gapping of spinal joints for pain is allowed. They have gone so far as to actually re-write the definition of evidence based practice to suit their plans for elimination. According to information the Chronicle has received, this Canadian Cabal meets in a formal capacity twice yearly in a meeting referred to as the Canadian Chiropractic Association's Presidents' Meeting. The principals involved in the meeting of the Cabal include all the Provincial association presidents, the Canadian Chiropractic Protective Association and leaders from the Canadian Memorial Chiropractic College. 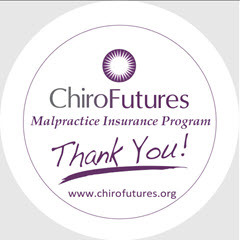 According to some very unhappy chiropractors you must be a member of the Canadian Chiropractic Association in order to obtain malpractice coverage with the Canadian Chiropractic Protective Association. Sources we spoke to say no minutes or report of these meetings are kept. Their next meeting is next week. According to several independent reports, at the last President's Meeting the President of Canadian Memorial Chiropractic College (CMCC) Dr. David Wickes, referred to anyone practicing in a subluxation, vitalistic model as "the gangrenous arm of the profession that needs to be cut off". 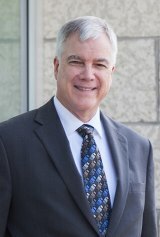 Wickes joins his American counterparts such as Michael Simone DC, Past Chairman of the Board of the American Chiropractic Association and current Board member of the Colorado Board of Chiropractic who has stated publicly that chiropractors practicing in this model should be "eliminated". "These pseudo-scientific ideas stand in contrast to the relatively recent, evidence-based direction of the Canadian Memorial Chiropractic College (CMCC), Canada’s largest chiropractic teaching institute located in Toronto. Though CMCC officials declined to be interviewed, they provided a letter stating their 'curriculum emphasizes the science and best-practices of today, not our past. An emphasis on evidence-based practice has replaced dogma and unfounded vitalistic concepts from a century ago.'" These comments and public stance by CMCC is in stark contrast to the Paradigm Statements of the Association of Chiropractic Colleges (ACC) which embrace management of subluxation in a wellness model. CMCC is a member of the ACC. According to the Globe and Mail, a 2011 study in Chiropractic & Manual Therapies reviewing the curriculums of 16 North American chiropractic colleges found that CMCC was one of only three colleges that made no mention of subluxation in their academic catalogues. 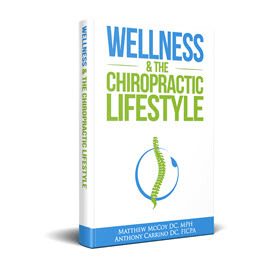 This is concerning since the Council on Chiropractic Education's accreditation standards have required competencies in the areas of vertebral subluxation and wellness. Further, Federal law under Medicare in the United States requires a diagnosis of vertebral subluxation. 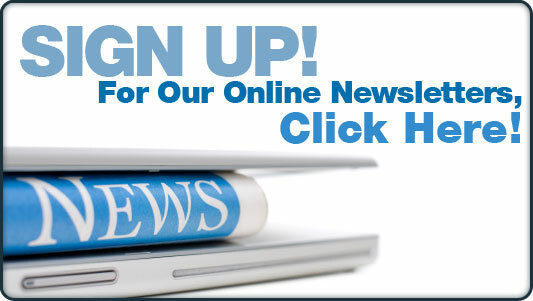 Are graduates of CMCC practicing in the United States billing Medicare? Despite the public statements by CMCC that they not only don't teach these competencies but anyone who practices them should be "cut off", the ACC has issued no public statements about the matter. Given that the Chair of the ACC is Clay McDonald, President of Logan University and that his Dean of the College of Chiropractic at Logan, Vince Debono DC, just recently made similar statements at the ACC's yearly educational conference - the ACC's silence should come as no surprise. "The basis of vitalism and the tenets of this type of practice are based on dogmatic beliefs that are not evidence informed". "In the vitalism practice model the information presented is not high quality evidence . 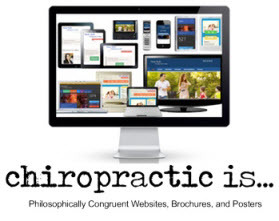 . ."
"The philosophical constructs of a chiropractor may negatively influence practice behavior in the shared decision making process and delivery of evidence informed care plans." 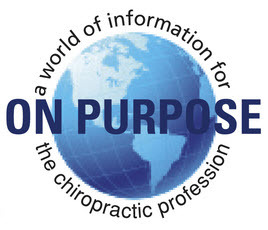 The existence of a Cartel operating within the chiropractic profession has been known for years and was pointed out by the United States Department of Education during a contentious hearing several years ago over the continuing recognition of the Council on Chiropractic Education (CCE) as the sole accrediting agency for chiropractic - giving it a virtual monopoly. While the inner workings and connections between the various groups making up the Chiropractic Cartel in the States have been known for some time, the international arms of it have remained more obscure due to their early development and more secretive nature.